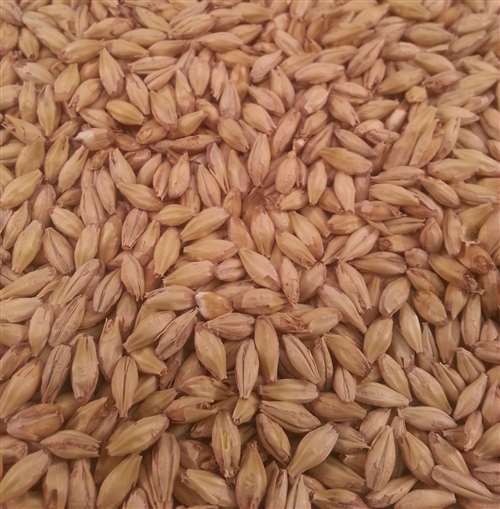 2-Row specialty base malt. 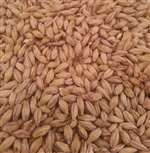 Use as a base malt or high percentage specialty malt. Typically used in Mild Ale, Brown Ale, Belgian Ale and Barley Wine. Slightly darker with a higher dextrin level than Pale Ale Malt. Will lend a higher residual maltiness/ mouthfeel. Produces slightly malty and sweet wort with a subtle toasty note.